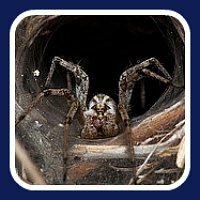 In Australia it is the Funnel Web Spider and Red Back Spider whose bites can cause death. Although the last recorded death was in 1979 due to the development of anti-venom. Great pain at the site of the bite. Difficulty in breathing and general weakness or numbness of the muscles. Profuse secretions and sweating, along with excessive saliva production. 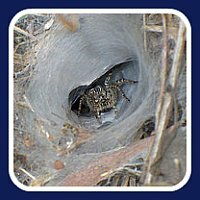 If you are bitten by a funnel-web, stay still and apply a pressure bandage to the area then go to the closest emergency hospital for anti-venom. Anti-venom became available in 1980 and since then there have been no deaths from funnel-web bites.